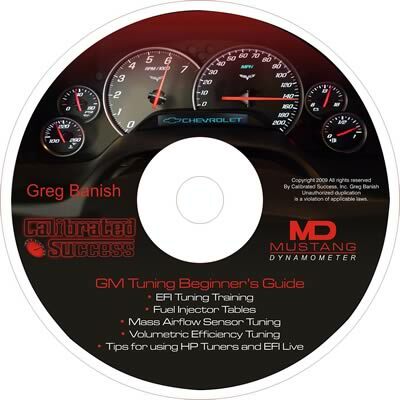 GM EFI tuning beginners guide DVD has been created by world-famous engine calibration expert Greg Banish. 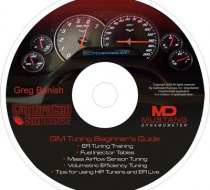 He shows you step-by-step the correct way to properly tune your GM EFI-equipped vehicle. Greg Banish is the foremost expert on EFI tuning and calibration, having performed thousands of calibrations and also being a keynote speaker at the 2008 Advanced Engine Technology Conference.